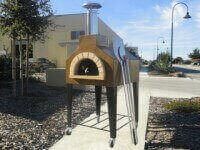 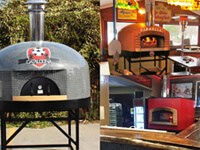 Commercial Gas Pizza Oven Upgrade Starts at $3500. 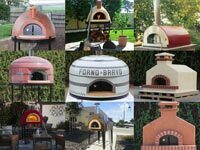 All Forno Bravo commercial pizza ovens include a gas option. 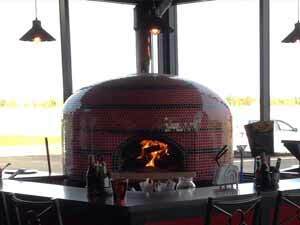 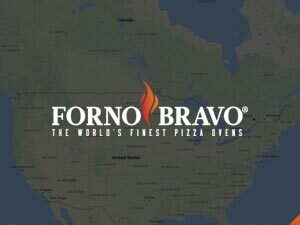 Forno Bravo’s commercial gas pizza oven upgrade uses the industry-leading Avanzini Drago P2 dual burner with UL certified US electronics. 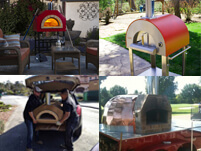 Our commercial gas fired pizza ovens are available for restaurants, pizzerias, and cafes for indoor or outdoor installation. 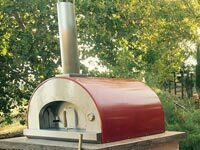 Our commercial gas oven models combine all the advantages of the traditional Italian wood fired pizza oven, with the convenience of gas. 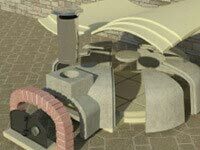 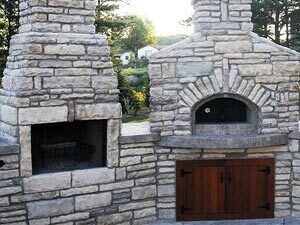 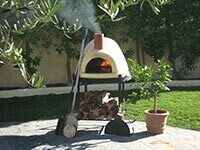 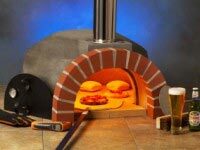 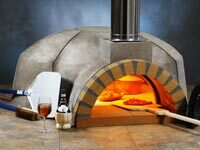 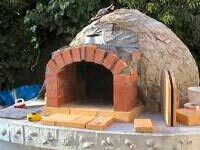 The gas burner is an electronically controlled, multi-gas atmospheric burner, designed specifically for firing an Italian “wood” pizza oven. 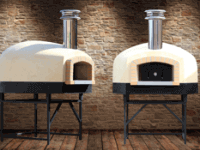 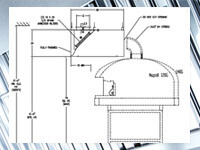 Two independent flame sources guarantee quick, and uniform heating of the oven dome and floor. 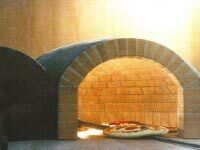 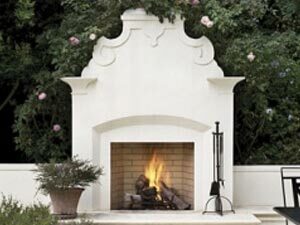 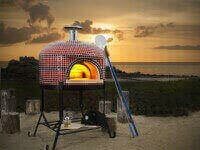 The pizza oven temperature is controlled electronically, giving the chef easy control over cooking temperatures. 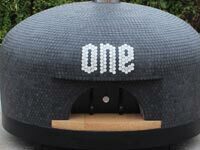 The digital display shows the target temperature and the actual oven temperature. 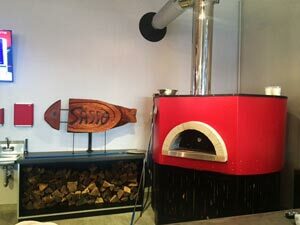 Purchasing the gas feature allows your to operate your commercial oven in three ways: (1) Gas / Wood in combination, (2) Gas only, or (3) Wood Fired with gas burner off. 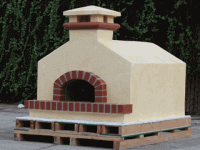 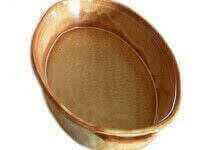 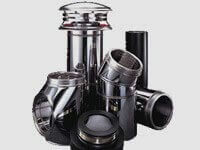 Available in natural gas (NG) or liquid propane (LP) models. 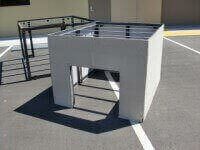 Pre-assembled and ready for quick installation. 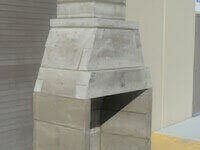 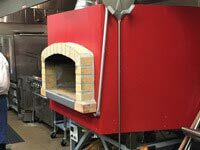 The commercial gas oven is fully compatible with wood as the primary or secondary fuel source. 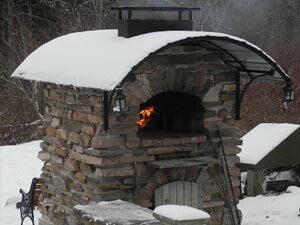 The pizza oven works on an atmospheric burner principle, where combustion takes place, just as it does with wood. 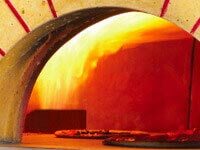 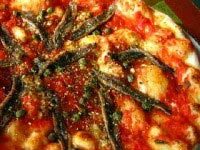 There is a natural draw of air through the pizza oven opening, and the flame created by the burners is silent, widely diffused, and very bright. 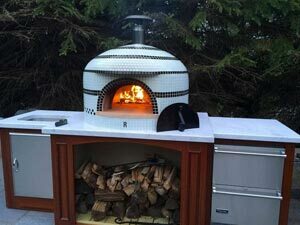 This natural combustion delivers uniform cooking, high-performance “wood-like” flavors, and low maintenance costs compared with a burner element, infrared panels, or fan-assisted burners. 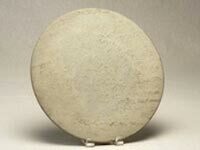 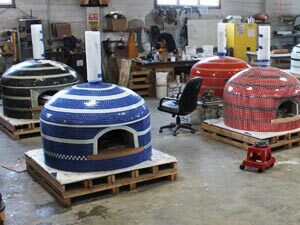 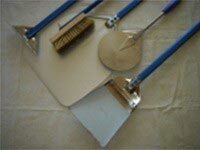 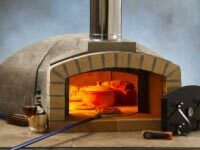 Two independent flame sources provide quick and uniform heating of the entire oven dome and floor. 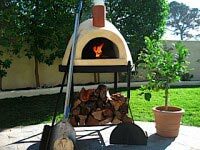 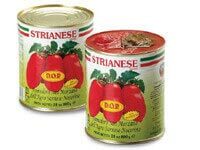 A primary flame, which is used for maintaining the oven temperature; and a secondary flame used for quickly bringing the oven to cooking temperature, and for supporting peak cooking periods. 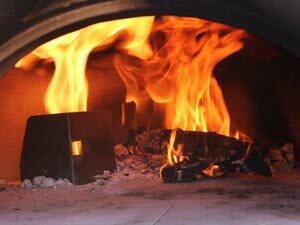 Oven temperature is controlled electronically, giving the restaurant owner and chef easy control over cooking temperatures. 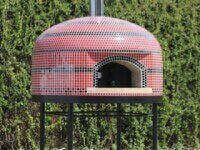 The digital display shows the target temperature and the actual oven temperature. 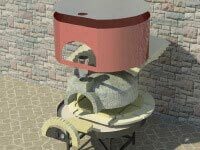 The gas burner has a pilot-less ignition, further reducing fuel consumption. 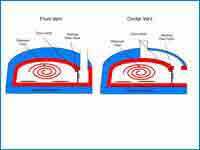 The electronic ignitor only fires when a set point triggers an event. 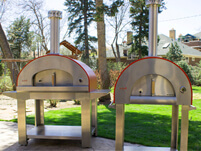 Four (4) set points allow the chef to control fuel costs by adjusting the secondary burner to operate as a supplemental (low flame) or on a primary (high flame) setting. 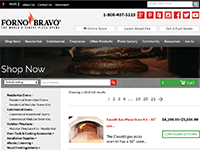 This feature enables the chef to control the bake within a broad range of 500° Fahrenheit to above 900° Fahrenheit, depending on your menu/recipe. 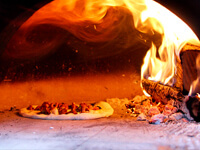 sp1d -10° Fahrenheit -10° Fahrenheit -2° Fahrenheit SP1 – sp1d = temperature for burner 1 to “re-ignite” and reheat oven. 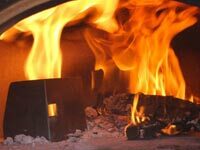 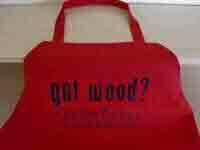 When cooking with wood, it is better to have a wider range on sp1d to save gas costs. 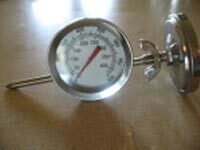 SP2 -10° Fahrenheit -10° Fahrenheit -5° Fahrenheit SP1 – SP2 = temperature for burner 2 to stop helping burner 1 on a cold start. 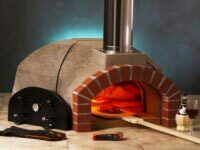 When cooking with wood, it is better to have a wider range on SP2 to save gas costs. 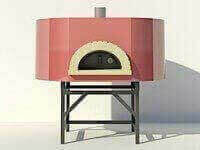 sp2d -20° Fahrenheit -20° Fahrenheit -5° Fahrenheit SP1 – Sp2 – sp2d = temperature for burner 2 to “re-ignite” and reheat oven. 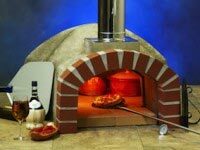 When cooking with just gas, it is better to have a narrow range on SP2 and sp2d to keep the oven hot. 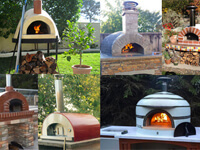 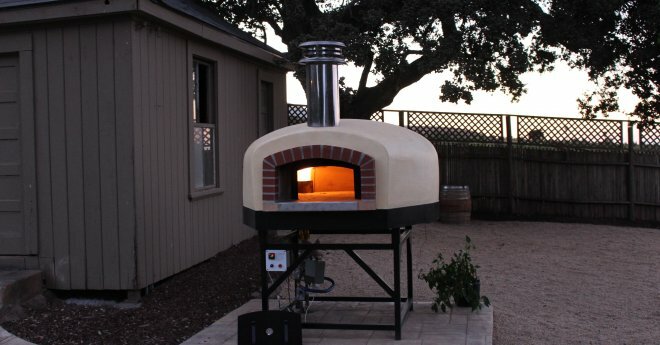 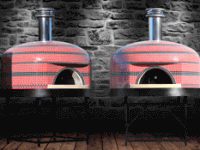 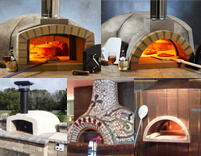 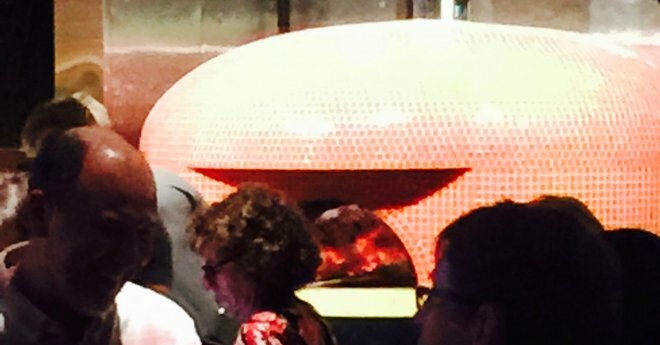 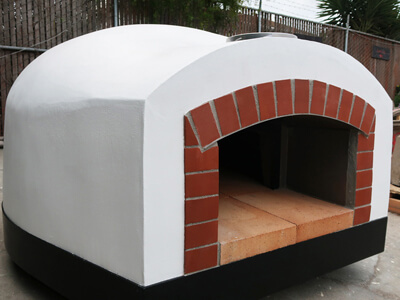 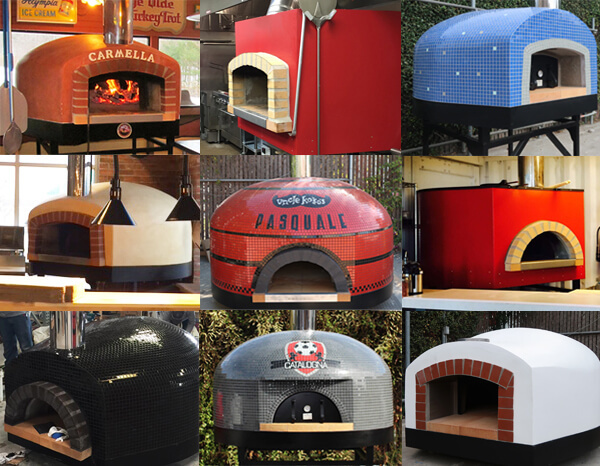 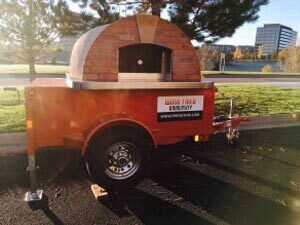 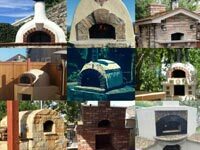 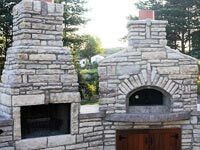 For restaurants looking for a commercial pizza oven that combines the authentic cooking environment of a wood fired oven, with the convenience and consistency of a one-touch, gas pizza oven — the Forno Bravo commercial gas pizza oven upgrade provides the perfect balance between fuel economy and efficiency. 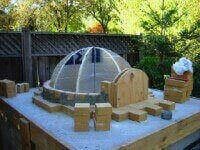 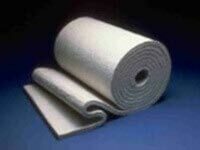 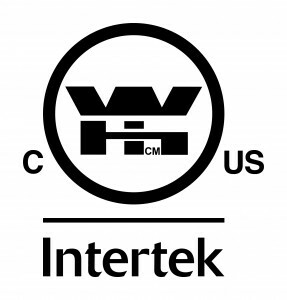 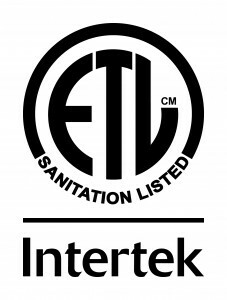 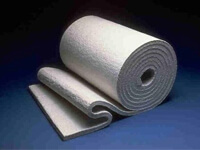 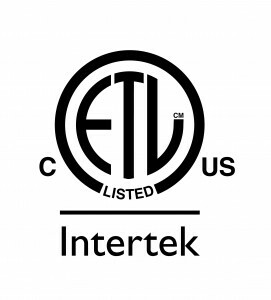 UL and CSA certified in US and Canada for indoor and outdoor use.